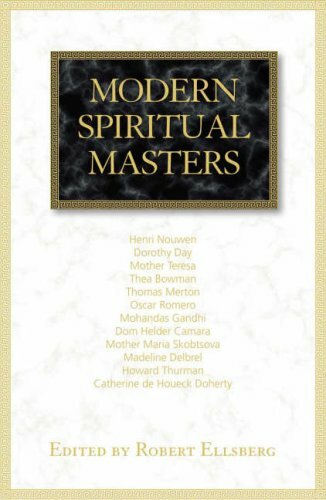 "Through biographical reflections and selected writings, this anthology highlights the essential teachings of a dozen modern spiritual masters, each of whom embodied a form of engaged spirituality - attuned both to God and the needs of a wounded world. Each opposed a style of spirituality focused entirely on the inner life, while at the same lime stressing the importance of prayer and silence as the foundation for service and activism. Balancing contemplation and compassion, these figures - including some of the world's best-known spiritual writers - represent a model of spirituality sensitive to tradition as well as the challenges of our time." --BOOK JACKET.